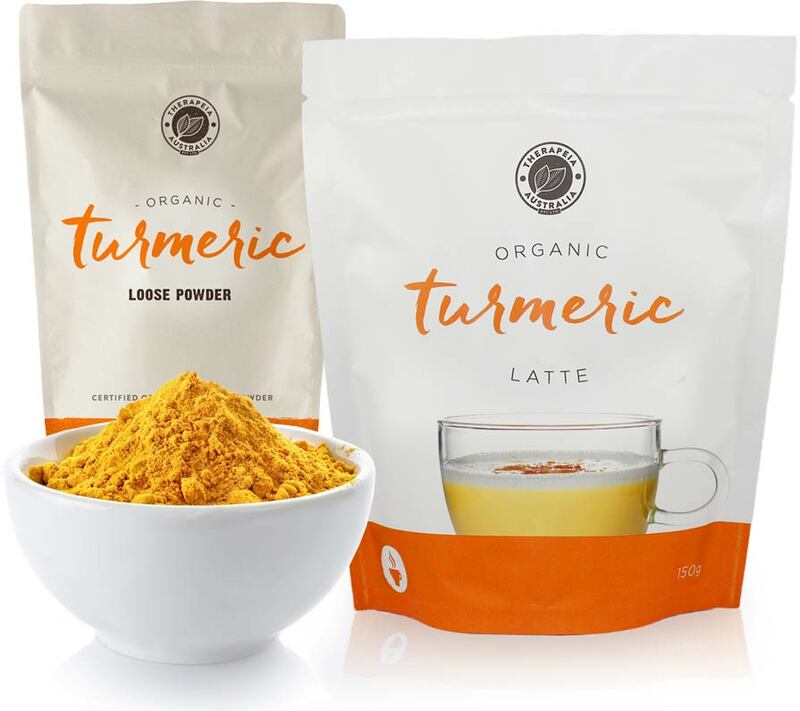 Have you heard about turmeric and want to experience the benefits for yourself? 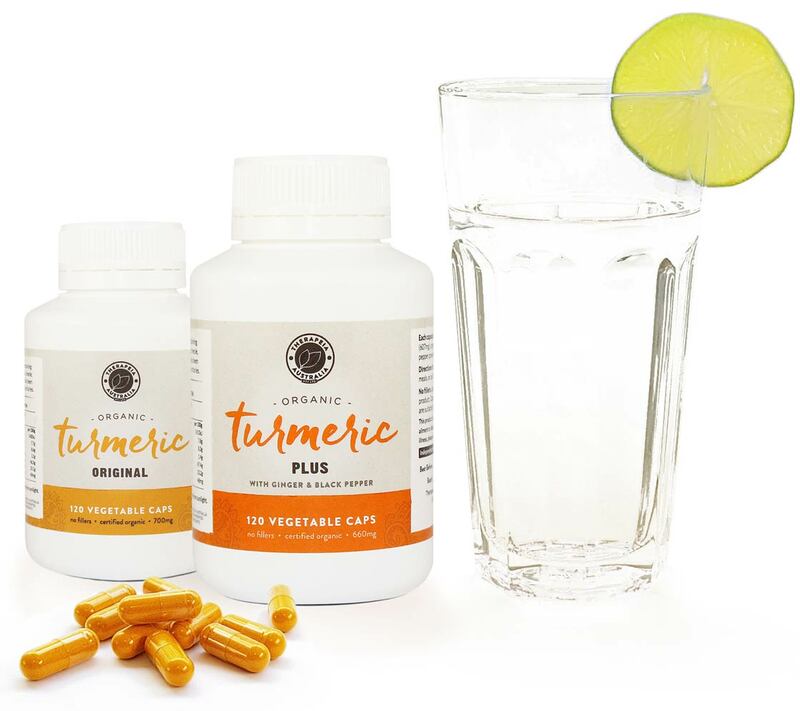 Turmeric capsules are the most effective and convenient way to take turmeric. The highest quality, manufactured here in Australia only 20km from Sydney city. 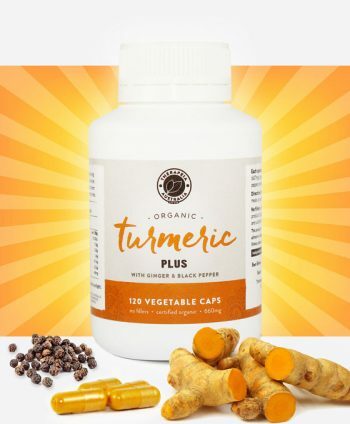 Our turmeric capsules are ACO certified organic, independently tested, have no fillers, are gluten free and vegan. 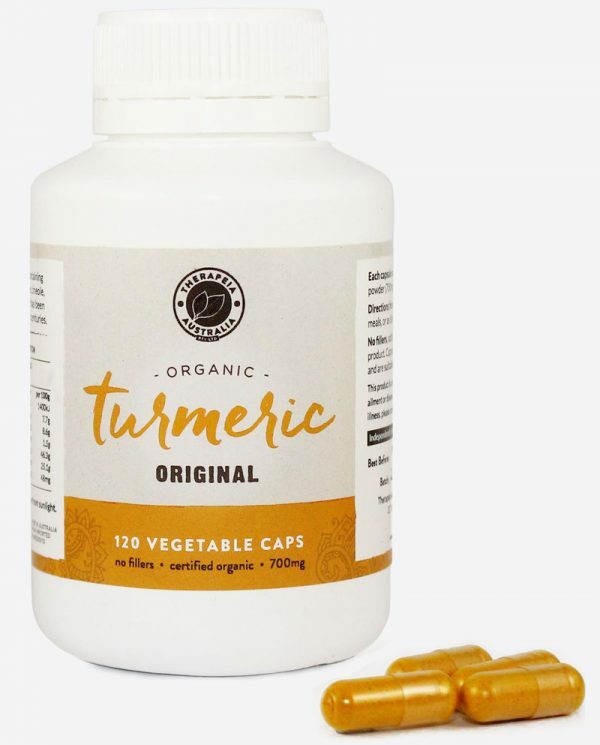 Australia’s best turmeric capsules, by far. "I have been using this product for 3 months and I have to say absolutely amazing . 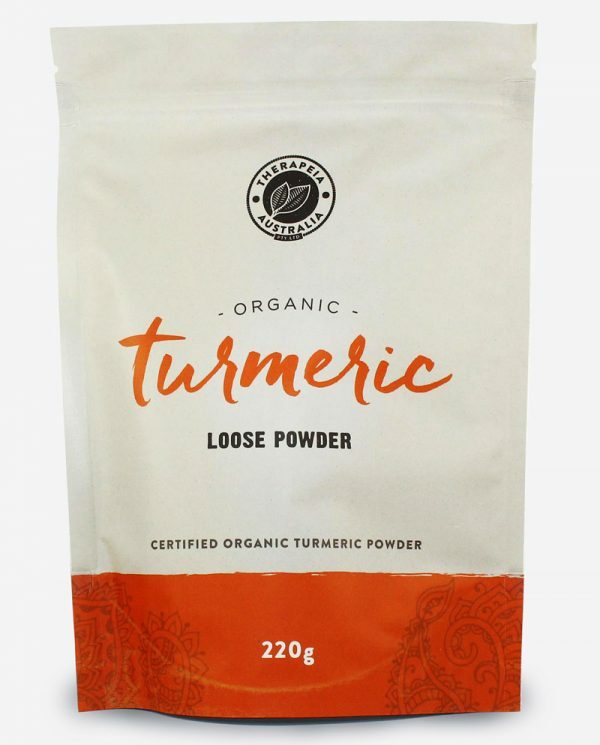 Great service and very reliable"
Turmeric powder has exploded into the market due to its many benefits. 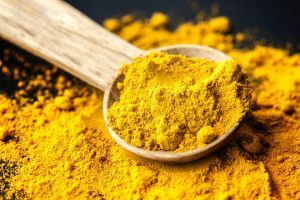 Many celebrities like Daisy Ridley (Star Wars: The Last Jedi), Victoria Beckham (Posh Spice), Sir Michael Caine (Batman: The Dark Knight) and Gwyneth Paltrow have been using turmeric powder for years. Everything from face masks to beautiful turmeric lattes and golden paste. 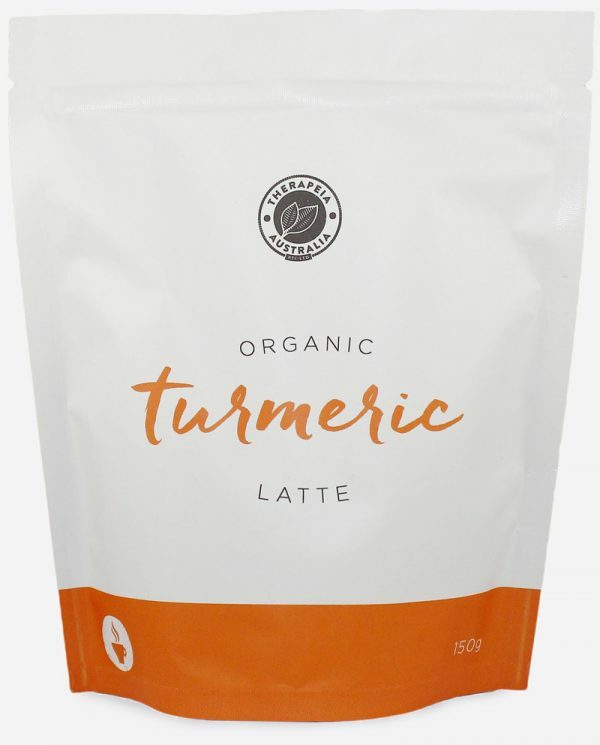 If you want to know what all the buzz is about, try our wonderfully crafted turmeric latte containing exotic spices like cinnamon, cardamom and ginger. It truly is a taste sensation. "This doesnt even taste like turmeric. Tastes better than in the cafe." 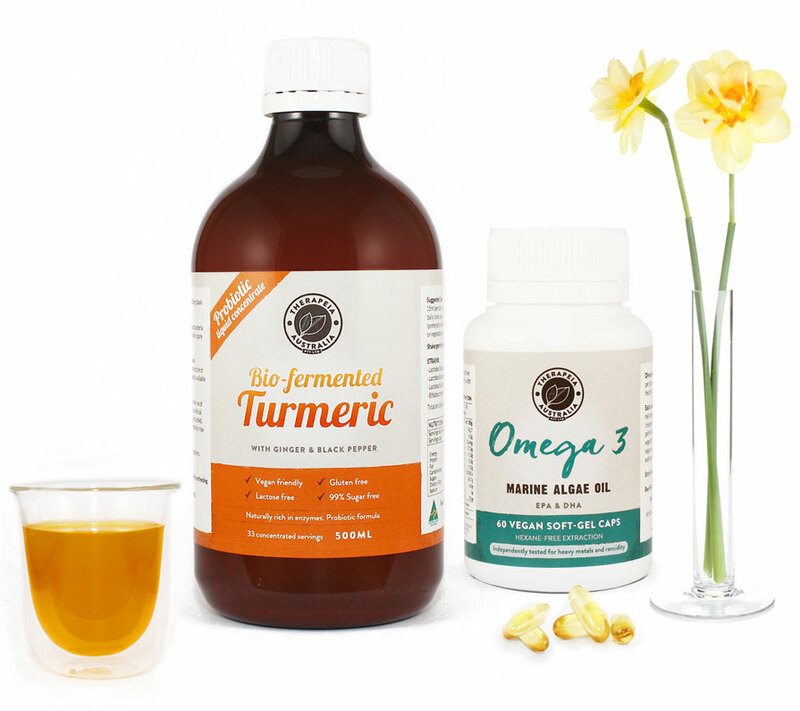 Are you looking for a strong and effective turmeric probiotic? You’ve come to the right place. 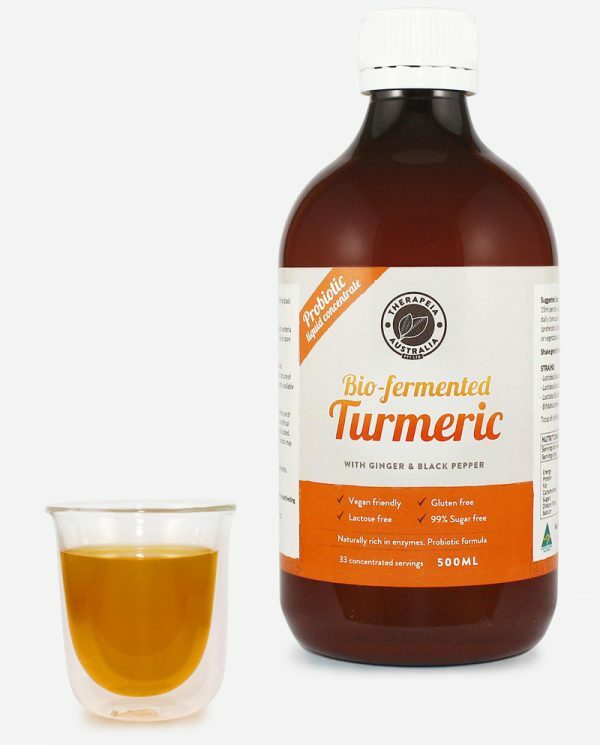 Our turmeric probiotic is not for the faint-hearted and packs a real punch where it matters, in the guts! 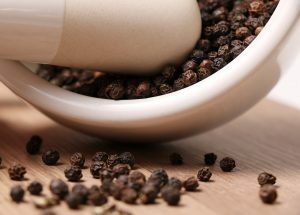 With 8 strains of beneficial bacteria and 6 billion CFUs per 15ml serve. 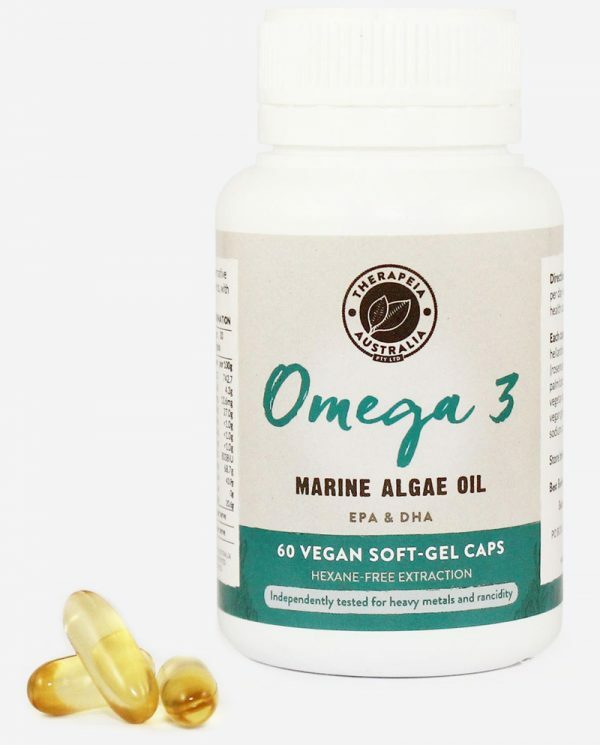 Or perhaps you’ve been searching for a concentrated vegan Omega3, that is not only the highest in DHA and EPA, but is guaranteed free of pollutants such as mercury, PCBs and organochlorine pesticides. Try our vegan Omega3, you’ll be glad you did! "Omega 3s are so important and difficult for vegans to get. Thanks for this product!" We test every batch of our products to ensure that they are of a high enough quality for our customers. If it doesn’t make the cut, we don’t sell it to you. If you aren’t happy with our products or our service, we’ll refund your order immediately with no stress involved. Our customers are our priority, and we’ve based our business on ensuring customer satisfaction. Our products are organic and vegan because we believe in supporting ethical farming practices and making our products as accessible as possible. 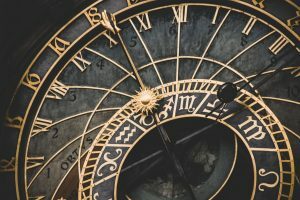 We see these as cornerstones of our business, and this won’t change, ever.